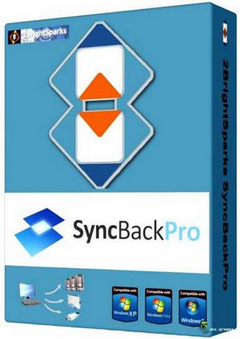 Second Copy is the perfect automatic backup software designed for Windows 10 and also works with previous versions of Windows. 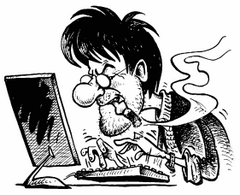 It makes a backup of your data files to another directory, internal or external hard disk or to a computer across the network. 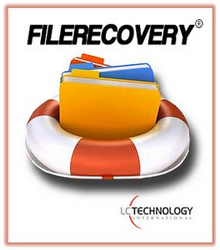 FILERECOVERY is the ultimate file recovery software for all your file recovery and data recovery needs! For the second year in a row, LC Technology’s FILERECOVERY has been awarded a Consumers Digest Best Buy rating! Bvckup — Simple fast backup. 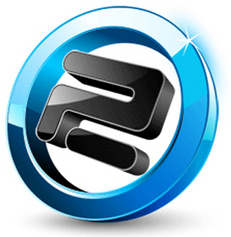 Select a pair of folders and Bvckup 2 will make sure that one stays an exact copy of the other. It is light, uncomplicated and really well designed. It is also incredibly fast. 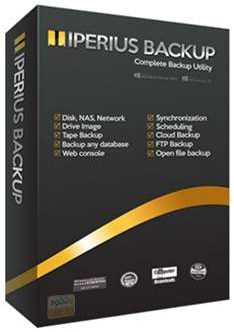 Iperius is one of the best programs for tape backup. It is compatible with any tape drive, like DAT and high-capacity LTO Ultrium devices. 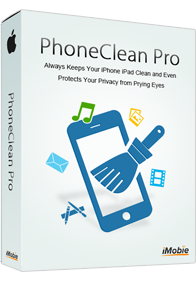 It includes advanced features like compression and AES encryption, restore of individual files and incremental backup. Finally, it allows to configure different backup types and numerous options, at a very affordable cost. 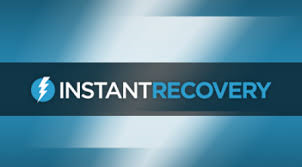 InstantRecovery™ Server provides bootable system snapshots that allow the instant recovery of servers in the time it takes to reboot — including data secured via unique patented Data Anchoring. 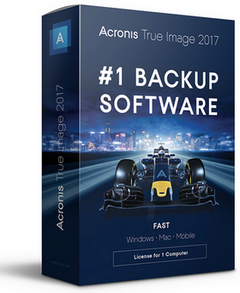 Acronis True Image 2017 — Protect your digital life with the #1 backup solution. Back up your entire computer including your operating system, applications and data, not just files and folders to an external hard drive or NAS. Restore backed up data including your operating system, application and all your data to your existing computer or an entirely separate piece of hardware, or restore specific data as needed. 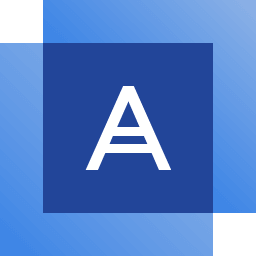 Acronis True Image is a full-system image backup solution for your PC, Mac, mobile devices, and social network accounts. It can back up your documents, photos, email, and selected partitions, and even the entire disk drive, including operating system, applications, settings, and all of your data. Acronis True Image is an integrated backup and recovery software that ensures the security of all of the information on your PC.